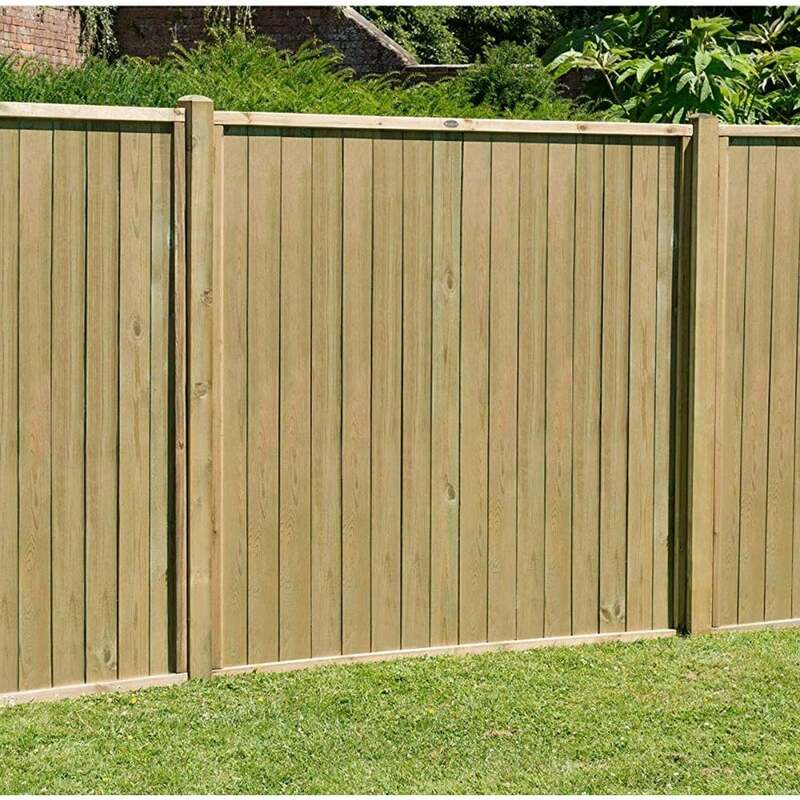 Forest Garden Pressure Treated Vertical Tongue and groove Fence Panel: the Pressure Treated Vertical Tongue and groove Fence Panel is a sleek and contemporary fence panel sure to enhance and modernise your garden. Use the smaller size panels for low level boundaries and the larger ones for full garden enclosures. The panel features interlocking tongue and groove boards to ensure sturdiness and durability. When you purchase a larger sized panel, the interlocking feature will also ensure absolute security and privacy, as there will be no gap whatsoever between the boards.